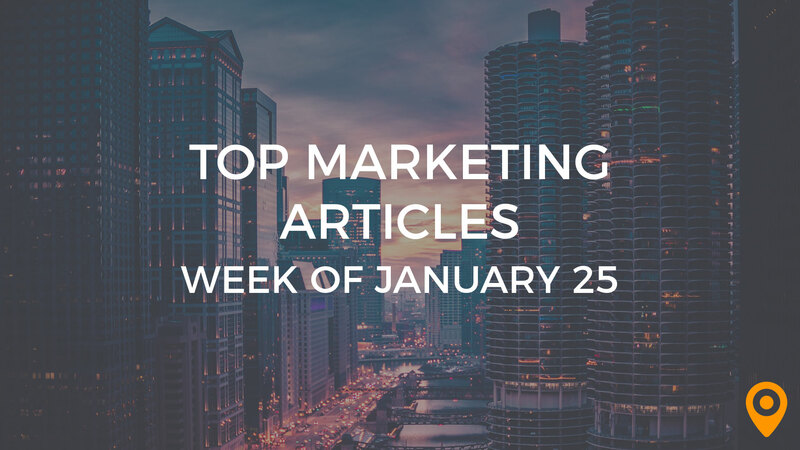 This week’s roundup includes tips to generate leads with Social Media, make your Content Marketing strategies more effective, and rank higher in Search Engines by considering the prominent SEO factors. Learn how to build brand awareness with Email Marketing and promote your Local business. We’ve covered all of this news and, much more, below! UpCity launched the Excellence Awards in early 2019, celebrating the top 1% of marketing service providers. We’re thrilled to officially announce the 2019 UpCity Excellence Award Winners! Stephanie Effken discusses how retailers can use Google My Business for SEO success. Noah Labhart goes over how an app can bridge the digital and physical experiences of your brand. Terri Ling lists the expected trends in the year 2019 that marketers can incorporate into their Content Marketing strategies to make it more effective. Rhonda Bradley draws special attention to the most significant Content Marketing trends of 2019, and offers guidance to create Content that can stand out in the competition. Learn how to create marketing Content that can convert leads, from Scott Pressimone’s blog. Dmitry Dragilev highlights how strategies such as improving personalization of the landing page, creating a sense of urgency, and keeping your brand messaging concise can increase sales. Li Du underscores the need for improving CTA buttons, optimizing landing pages, and listening to your customers to boost your website’s Conversion rate. Marcus Svensson’s blog provides effective lead generation ideas to help marketers grow their audiences. Learn how Email Marketing can provide a smart solution to communicate with your audience, find new customers and grow your business, from Amreen Bhujwala’s blog. 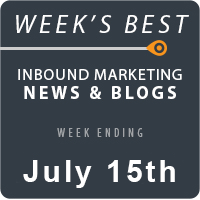 Sarah Hetrick highlights the ways to use Email Marketing for building brand awareness. John Stewart offers valuable tips to help marketers create an effective Email Marketing strategy. 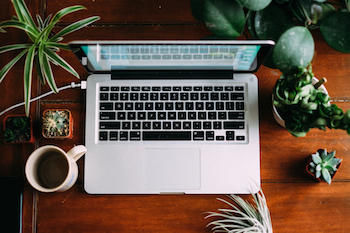 Maria Valdez Haubrich outlines the important metrics that marketers must measure for evaluating the performance of their Email Marketing campaigns. Eric Sachs highlights the different types of content that can be used by marketers to promote their Local businesses. Katie Hurley discusses how a Mobile friendly website can help marketers increase sales. Learn how to plan and execute a Mobile strategy, from Nick Rojas’s blog. Hr Hamid highlights the significance of Online Reputation Management services in today’s scenario. Kandice Wilson lists the prominent SEO factors that marketers must consider, for ranking their websites high in Search Engines. Nick Brown discusses how voice search, user intent, structured data and top notch content will trend in the field of SEO during the year 2019. Jenna Brandon draws special attention to the expected SEO trends in 2019, for helping marketers reach their target audiences in an effective manner. Learn how to generate leads with Social Media, from Shane Barker’s blog. Follow the valuable tips from Mackenzie Maher to revamp your Social Media strategy in the year 2019. 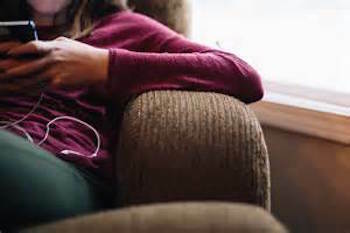 Jena Bezesky discusses how vertical videos, community clusters and tailored advertising will be the prominent Social Media trends, in the year 2019. Merry Waran emphasizes the need to have clear CTAs, use visuals and incorporate compelling marketing messages, for harnessing the true potential of Social Media. Catherine Park highlights how the Website Design trends in 2019, will be mainly about saturated color schemes, particle animations, web animation and personalized illustrations. Rajinder Singh discusses how incorporating the latest Web Design trends, can make your website more engaging with an attractive blend of amazing typography and eye catchy images. Iren Korkishko highlights the main approaches of the UX Design process along with the latest trends, to help marketers take their UX Design efforts to a new high.